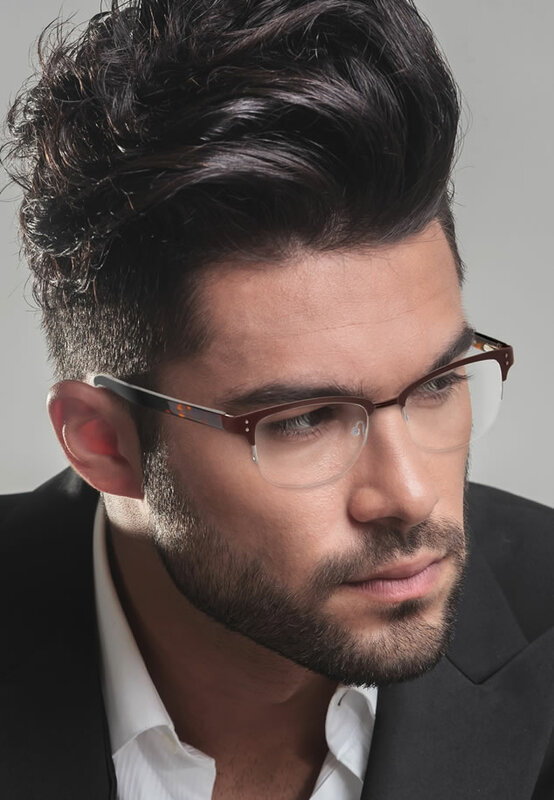 Our no-appointment showroom offers a huge range of affordable contemporary and classic frames to suit all budgets… Single vision lenses, bifocals, varifocals, transitions to safety specs. No obligation, just pop in for a browse – our friendly, helpful team are on hand to give advice and assistance. You can take the time to find exactly the right look for you. Drop in and visit our showroom soon - no appointment needed! To receive our email newsletter please register your details with LG Optical (Mfg) Ltd.
As you are aware the new General Data Protection Regulation (GDPR) comes into force on 25th May 2018 and we are contacting you because we hold personal data, email addresses, bank information and business details etc, which are stored on our companies systems. The data we hold and retain is necessary for us to provide our products and ongoing services to you and to fulfil our contractual obligations we have with you and your company. Data Protection law states that we are allowed to use your personal information only if we have a legitimate reason to do so. A legitimate interest is when we have a business or commercial reason to use your information. But, it must be fair and transparent. If we rely on our legitimate interest, we will explain to you what that is. We need to use this data but will not pass on any of your data or details to any other companies or third parties without obtaining permission from the data holder. We will keep your personal information for as long as we have a professional relationship with you. After the relationship ends we may keep your data for up to 7 years for legal, regulatory or technical reasons. Under the GDPR you have the right to obtain a copy of the personal information that we hold about you. You also have the right to amend anything that you think is wrong or incomplete, if you wish to do this please contact: hr@newbyfoundries.co.uk and we will take reasonable steps to check it's accuracy and correct it immediately if necessary. You have the right to object to us using and processing your personal data, or to ask us to delete it, remove it or stop using it. This is known as the right to object or the right to be forgotten. There may be legal or other official reasons why we need to keep or use your data. But please tell us if you think that we should not be using it. You can withdraw your consent at any time. Please contact us if you want us to do so at hr@newbyfoundries.co.uk. If you withdraw your consent, we may not be able to provide certain services to you. If this is so we will tell you. Please let us know if you are unhappy with how we use your personal data. Please contact us at hr@newbyfoundries.co.uk You also have the right to complain to the Information Commissioner's Office. Find out on their website how to report a concern.